How has Kate Farms opened up life’s possibilities? We love hearing your stories! This is a chance to feel the love, embrace the challenges, and be thankful for all the possibilities tube feeding gives people to live their best lives and be all they’re capable of! Help Kate Farms spread awareness, positivity, and encouragement for our community. 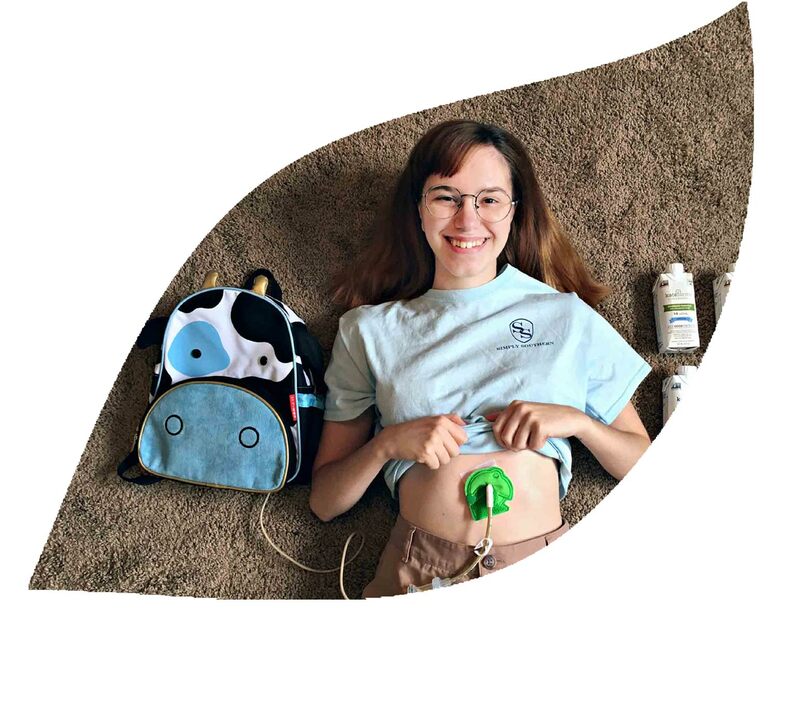 Share your story of how you live your best life with a feeding tube! We’ll be featuring a selection of submissions on Kate Farms Instagram and Facebook. You can upload a video, photos, or written essay! I certify that I am at least 18 years of age and that this release is signed voluntarily, under no duress, and without expectation of compensation in any form now or in the future. I certify that I am the parent or legal guardian of the minor wishing to submit the testimonial to Kate Farms for use by Kate Farms, and hereby authorize such testimonial’s use on the Term and Conditions set forth on this page, and understand that this content may be used by Kate Farms in its sole discretion with not compensation or other consideration in any form either nor or in the future. I certify that I have read the Terms & Conditions below.